Great value. Full amenity building with indoor pool, health club, 2 sun decks, party room and dry cleaners. 2 dogs allowed, no wt lmt. Parking included in sales price. Currently rented until May 31, 3013. 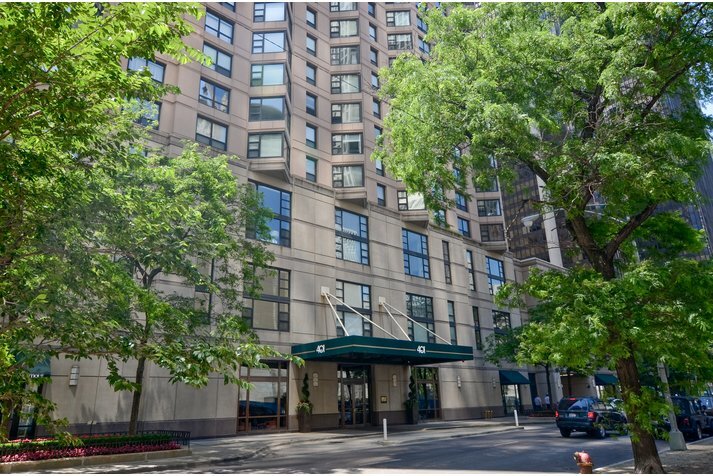 401 E Ontario Street #507 Chicago, Illinois 60611 is a condo property, which sold for $240,000. 401 E Ontario Street #507 has 1 bedroom(s) and 1 bath(s). 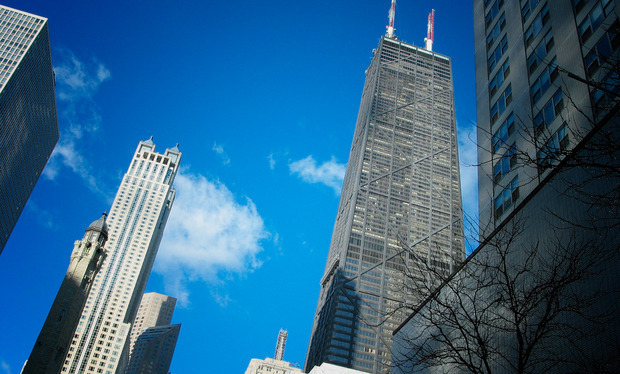 Want to learn more about 401 E Ontario Street #507 Chicago, Illinois 60611? Contact an @properties agent to request more info.